Oooohhhh my! Have I got a sparkly manicure for you! deserve a whole video dedicated to the pure blingy awesomness that they are. 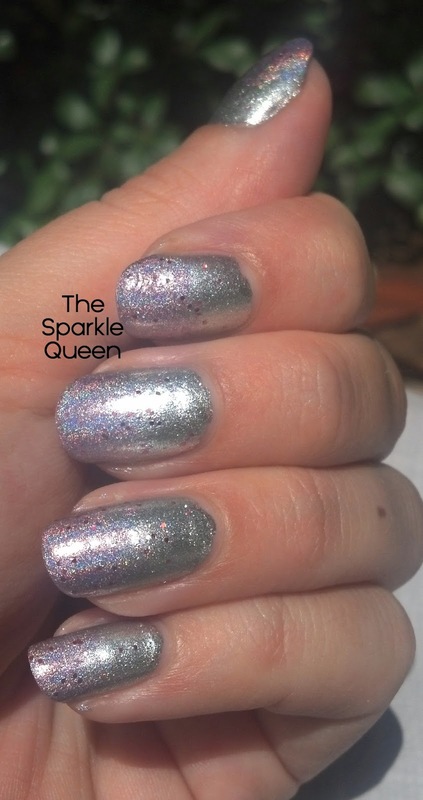 too much sparkle for your nails? I hope not! It could never be too much holographic sparkle for my nails *__* are you joking? AWW your nails look great!